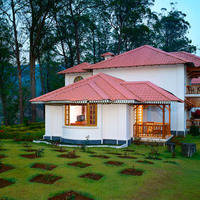 Munnar is a sought-after destination for its picturesque surroundings and well-known for its plush accommodations. Over the last few years, it has been increasing in popularity amongst tourists. Munnar is famous for its green hills, striking mountains, beautiful lakes and rich flora and fauna. 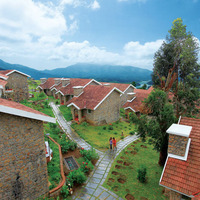 This place has a lot more to offer making it a perfect vacation gateway for tourists in India and across the world. 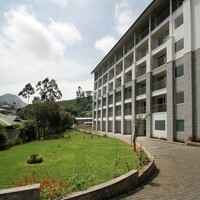 If you are planning to visit Munnar and want to make the most of your vacation, staying at a 4-Star hotel must be on your to-do list. 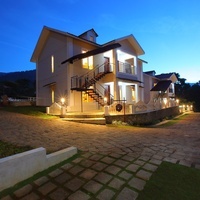 Planning a vacation is not complete till you have booked a nice accommodation. If your accommodation is not up to your expectations, you will be disappointed and the entire trip is bound to be ruined. 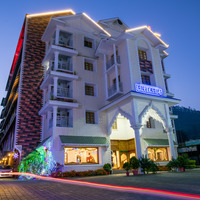 Make your vacation a memorable affair by staying at any of the many 4-Star hotels that assures state-of-art amenities, finest hospitality, professional staff and of course well-appointed rooms, which offer you the ultimate in comfort. 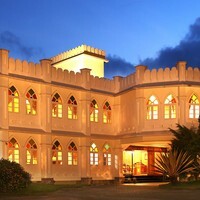 You may choose from the multiple 4-star hotels listed on our website as they will surely exceed your stay requirements. 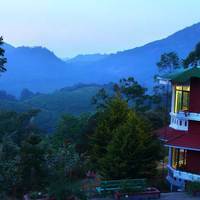 How to Make your Vacation in Munnar a Memorable Affair? 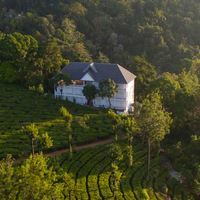 There is no dearth of 4-star Munnar hotels in its prime locales like Pallivasal, Munnar Town, Chithirapuram, Chinnakanal or Pothamedu. 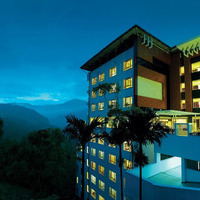 Due to high-end luxury amenities at par with 5-star hotels, most of the 4-star hotels in Munnar remain booked through the year. 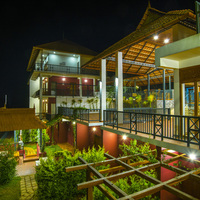 Most of these hotels offer amenities like fitness centre, in-house restaurant, swimming pool and massage and spa centre. 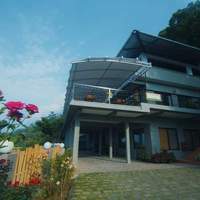 The in-house restaurants here serve authentic local delicacies and many other exoctic cuisines. 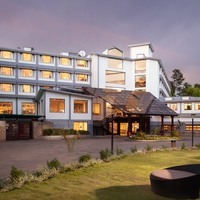 Additional perks like complimentary breakfast and multiple recreational facilities make these 4-star hotels in Munnar a perfect deal. Many hotels also arrange sight-seeing facilities and other tours on demand. You can also book a transport facility at an additional cost if you want to explore the city at your own convenience. The wonderful infrastructure and marvellous interiors add grandeur to these hotels making them a preferred accommodation option for many. Air Conditioning, housekeeping services, concierge, well-appointed reception, 24-hour room service are some of the key amenities that every 4-star hotel offers. 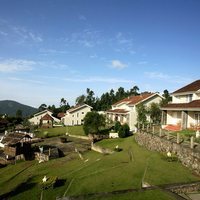 Reserve a stay with Cleartrip.com to get the best deals! 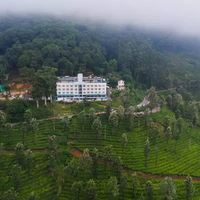 After deciding on your destination and the kind of accommodation you want to stay in at a time to reserve your stay in your desired 4-star hotel in Munnar. If you want to save money on your trips and holidays, then you should do your bookings via our travel site. 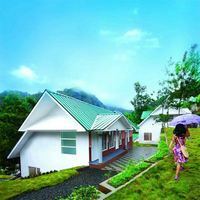 The exclusive discount offers on Munnar hotels will help you in extending your holiday a little longer with the same budget. Also, you can fetch great deals on the flight bookings at Cleartrip. We are a one-stop platform for all your holidaying needs. 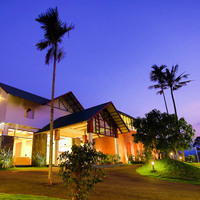 You can always refer the list of amenities offered by a particular hotel before doing online hotel booking. In fact, you can even choose the facilities you require in a hotel and Cleartrip will list only those options that suit your requirement. 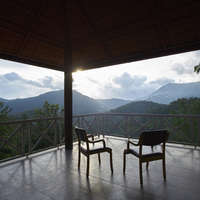 Not just this, you can even choose the location you want to stay in Munnar. Dont forget to refer to the reviews posted by the travellers to have an insight on the amenities and experience you would get. These reviews can help you decide which hotel to book for your trip. 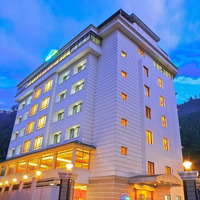 Some of the popular 4-star hotels in Munnar are Grand Plaza, Orchid Highlands and Eastend Munnar . 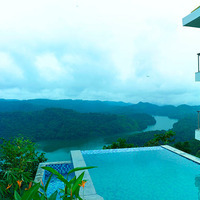 We ensure a hassle-free booking process to make your vacation an affair to remember. 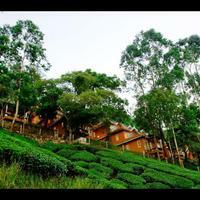 So pack your bags and get ready to explore Munnar!